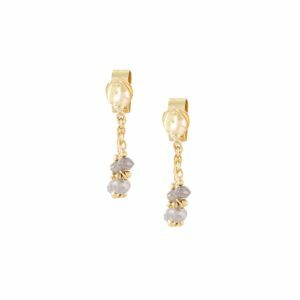 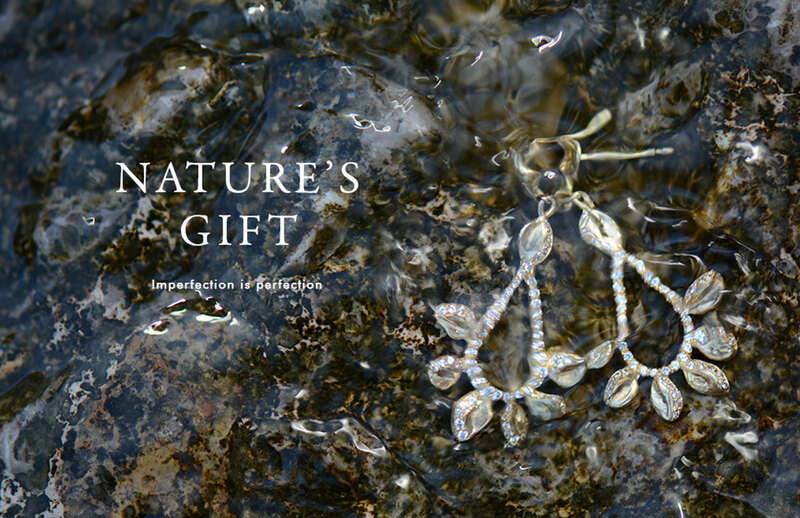 Infinitely recognisable, Natasha’s fine jewellery collections centre on her signature hand-melted gold nuggets combined with consciously sourced gemstones. 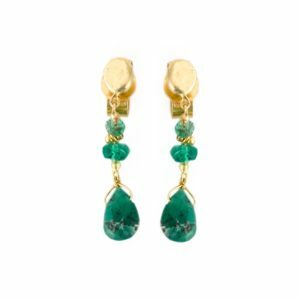 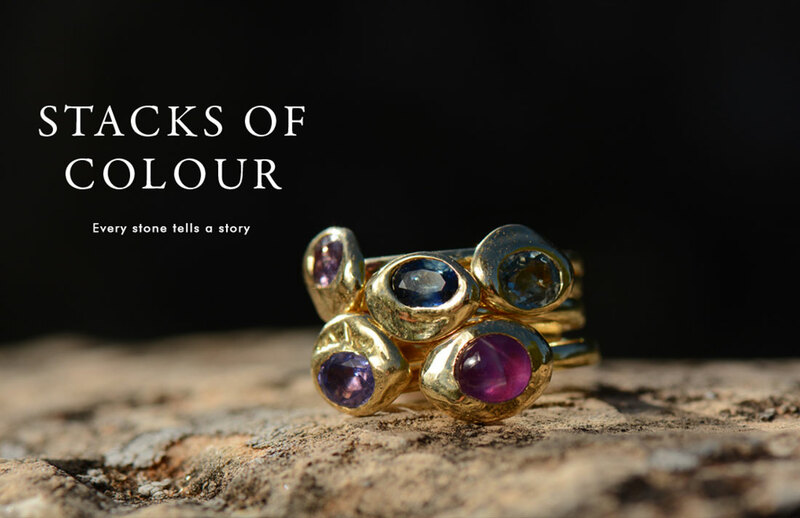 Often choosing stones in unusual hues, Natasha creates beautiful ‘colour stories’ combining diamonds, sapphires, emeralds and rubies throughout her work. 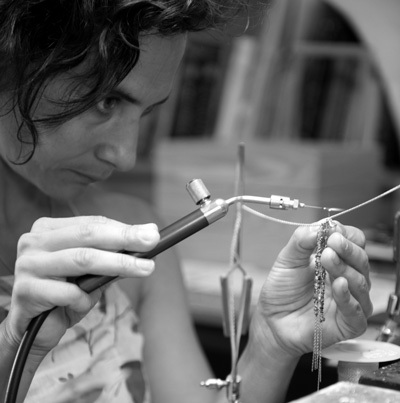 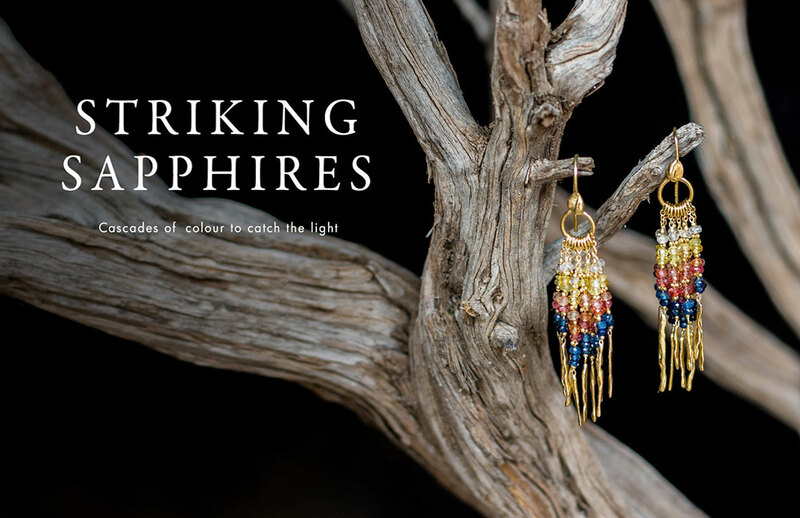 Her unique, handmade jewellery pieces include stacking rings, bridal rings, designer earrings, necklaces, cuffs, bracelets, friendship bracelets and one-off statement jewellery; while private commissions are possible for engagement rings or resetting of heirloom stones.